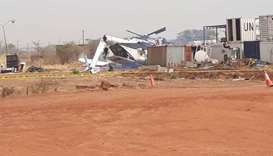 At least seven local government officials were killed in a helicopter crash in Sudan's eastern al-Qadarif state on Sunday, state news agency SUNA reported. 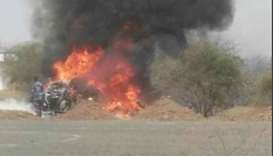 An American trainer working with Saudi Arabia' National Guard was killed on Thursday in a helicopter crash in Riyadh in the course of a routine activity, a statement published by state media said. 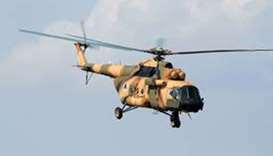 A helicopter crash in northern Afghanistan on Sunday killed at least three people including a foreign pilot, Afghan officials said. 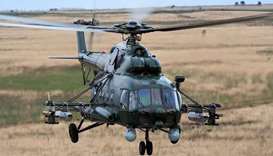 Eighteen people were killed in a helicopter crash in the Krasnoyarsk region in Siberia on Saturday, the aviation watchdog and emergency services said. 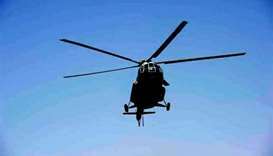 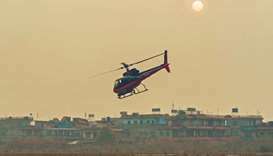 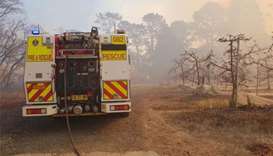 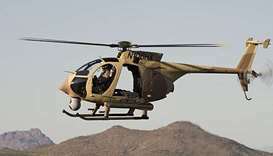 At least three people were killed in a helicopter crash in northeastern Thailand on Wednesday, officials said. 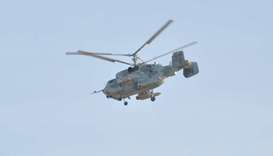 A Russian helicopter crashed in Syria late on Monday killing both pilots, Moscow's defence ministry said in a statement carried by news agencies. 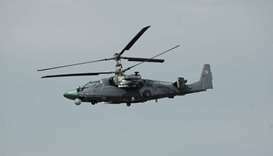 A Russian military helicopter has crashed during a training night flight over the Baltic Sea, killing two pilots, the Russian army said on Friday. 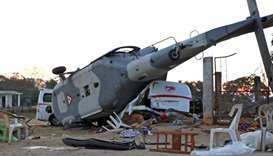 At least 13 people on the ground, including three children, were killed when a Mexican military helicopter carrying top officials surveying damages from an earthquake crashed in a small town in the southern state of Oaxaca, authorities said on Saturday.